It’s a commercial and multiplatform program to edit images developed by Adobe that can be used to edit and enhance all sorts of images. It’s one of the best and most complete tools in its category, being used by professionals within the image editing field such as photographers, web designers or graphical designers, amongst others. Its first version was released in 1990 for Mac computers and the Windows edition didn’t appear until 1992. 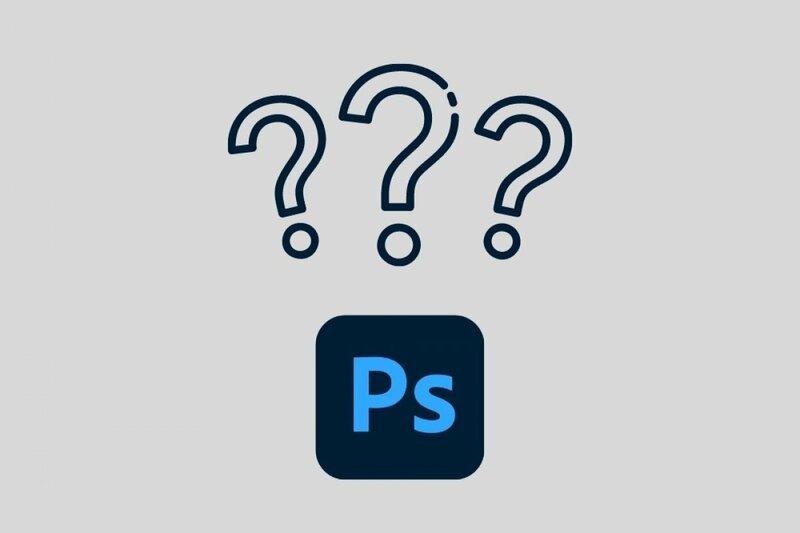 Ever since then, it has become the number one option for design professionals and fans of photo enhancements to edit images on their PC. Together with other well-known graphical design, web design, and video editing programs of the likes of Illustrator, InDesign, Audition, After Effects, and Premier, it’s part of the pack of applications known as Adobe Creative Cloud. Correction of imperfections manually or by means of presets to make the process automatic. Application of different creative effects to distort or alter the image we’re working on. Crop, rotate, straighten or flip images. Adjust the lighting, exposure, and shadows. Control and definition of the contrast, brightness, and intensity. Adjust and modify the perspective. Create and print 3D models. Edit layers in 3D images. Possibility to create and automate editing actions. One of the most recognizable features of this software is that if offers us image editing on several layers. However, the first versions offered a single-layer editing process where all the texts, marks, effects, and other treatments were applied. It’s capable of working with the most common image formats such as JPG, BMP, PNG or GIF but it also offers its own formats (PSD and PSB) and compatibility with others of the likes of PostScript, RAW or TIFF. Its popularity and success have reached such an extent that it has almost become a standard in the edition of photos and we use the concept Photoshop or photoshopping to refer to any image editor or any photo enhancement, whether we’ve used this software or any other application. Since it’s compatible with the most common image files and it applies layer-based editing, it’s used all over the place to modify the slightest detail of any photo. Furthermore, because it belongs to the Creative Cloud suite, we can now make use of a series of online tools and resources such as templates and presets. They can all be found in Adobe Stock and can be incorporated to any personal project or workflow.